Jim Roberts, former Mashable executive editor and veteran New York Times and Reuters digital editor, is joining streaming TV startup Cheddar as editor-in-chief to lead Cheddar's newsroom and editorial coverage. The company is also launching "Cheddar Scoops," an exclusive-news reporting unit. Business Insider's Alex Heath is the first Cheddar Scoops hire. 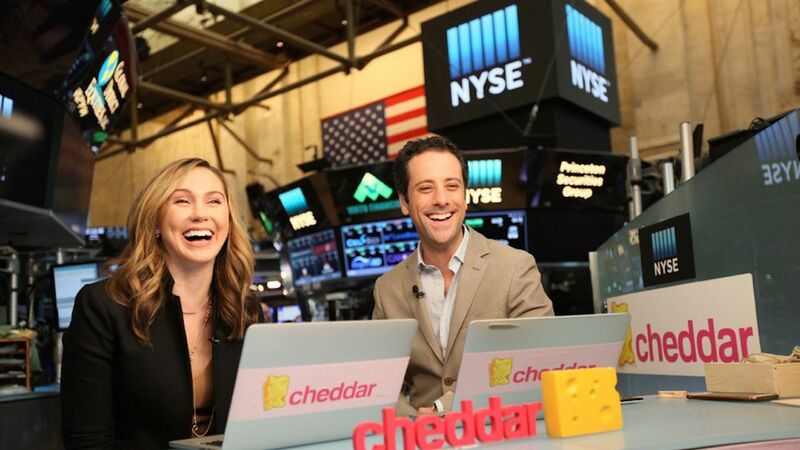 Why it matters: Cheddar continues to expand amid a tumultuous landscape for VC-backed digital media. These hires are part of a push to strengthen the company's editorial product to keep up with its aggressive business deals. The company hopes to add five to 10 people to the Cheddar Scoops team next year, many of whom will be experts in hot topic areas within business, deals, tech and media — Cheddar's specialties. 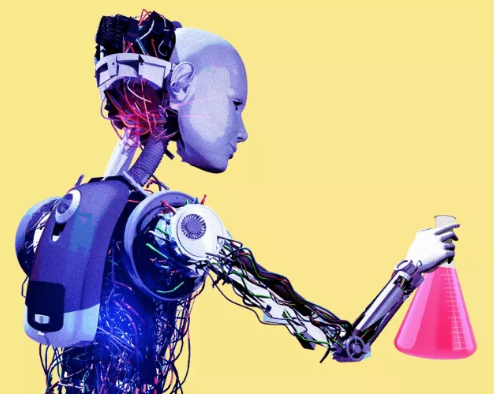 Cryptocurrency, for example, is a "no brainer," says Cheddar Chief Content Officer Peter Gorenstein. Roberts and Heath will begin December 19 and 18, respectively, and will be the first of several newsroom hires that will work to expand Cheddar's original reporting footprint. "We will use all of the weapons of distribution to get our scoops out there," says Roberts. "That means breaking things on our air, and pushing scoops out on social media." Sound smart: Roughly a year old, Cheddar now has 100 employees — 46 of which work in content. But most of that editorial staff works on creating the product, not breaking its own news. Now, Cheddar is investing in original reporting, which it hopes will distinguish itself from other over-the-top livestreamers, like Barstool Sports. Prior to his role at Cheddar, Roberts was executive editor at Mashable, and has also held high ranking positions at The New York Times and Reuters. He sees his new role at Cheddar as a chance to be disruptive. "We know how difficult it is to make a news and information business work," Roberts tells Axios. "The ones taking chances and trying different things are the ones making an impact right now."